Saturday, May 11, 1-3PM Embrace your Inner warrior by integrating mindful movement and essential oils. 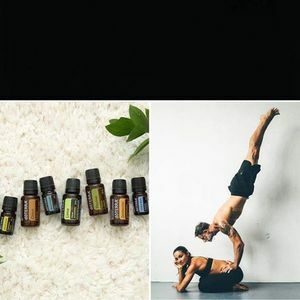 Dani will give you an essential oil experience and teach you how to enhance your yoga practice using therapeutic grade oils. Ashley will tap into your inner strength with flexibility and flow by leading us through a powerful Budokon inspired sequence.